We have a the sweet Patrick Wu on the show today as our featured guest. Patrick is a dating coach for men and his entire business (and podcast The Wooist) is devoted to teaching men how to Woo women but in an authentic way. Tune in as I ask him about taking dating advice from someone who hasn’t had a long-term relationship, tips for men to approach women and what the dating coach wants for himself! 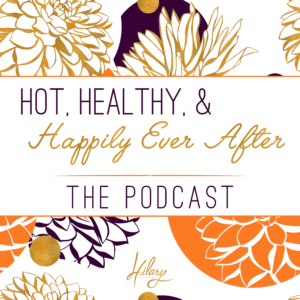 Subscribe: Hot, Healthy & Happily Ever After – Hilary SilverHilary Silver, LCSW is a marriage therapist and relationship counselor in Denver, CO, and the creator of Hot, Healthy & Happily Ever After. She specializes in helping men, women and couples learn the secrets of keeping the love and passion alive for the long- term. Visit www.hilarysilver.com for more information!